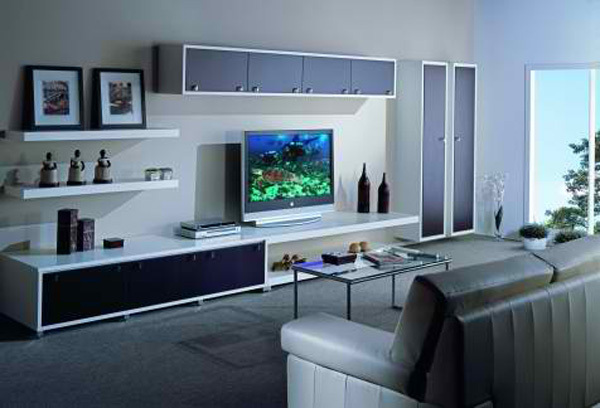 Whether you want a simple Table Top TV installation or a Full Home Theater Automation System our company is your best choice. 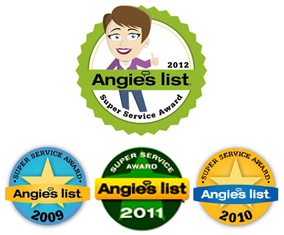 Our service is simply exceptional as you’ll read from our many customers over the years. 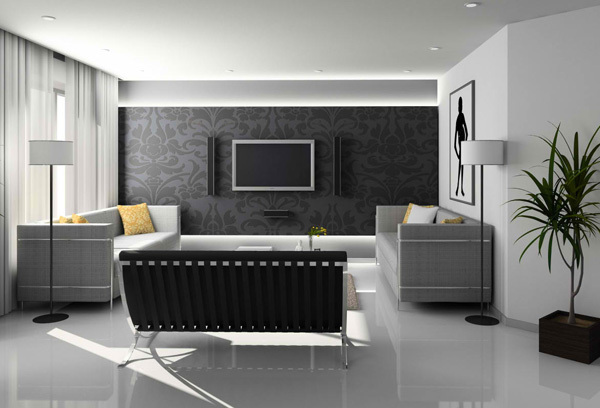 Our highly valued customers are incredibly pleased with our exclusive Houston TV Installation for all LCD, LED, and Plasma TVs, Home Theaters, Speakers and Surveillance Systems. The Professional Certified Technicians are also trained to design and install customized audio, video, and home automation system. 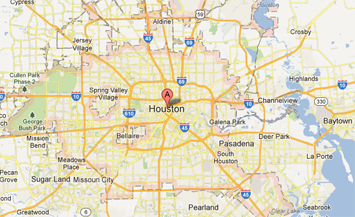 Since 1995, Home Theater Installation Houston has not only serviced the residential market, we also cater to any and all of your commercial audio and video needs. Businesses such as Churches, Offices, Restaurants, and Bars to high rise highly sophisticated office buildings. 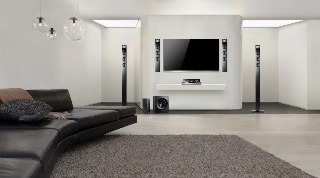 Right from the simple installation of speakers to an intricate home theater in your Houston area Home, one thing that is guaranteed is our utmost concern and meticulousness to satisfy you 100% percent. Every single project is one big opportunity for our company to win over delighted customers. Our remarkable performance in Home Theater Installation and Home Automation makes us proudly announce that more than 90% of our business volume relates back to customer referrals. And yes install the same day or next day of order placement. You will also save more with our complete turn-key Home Theater Packages, which include all equipment, labor and programming. 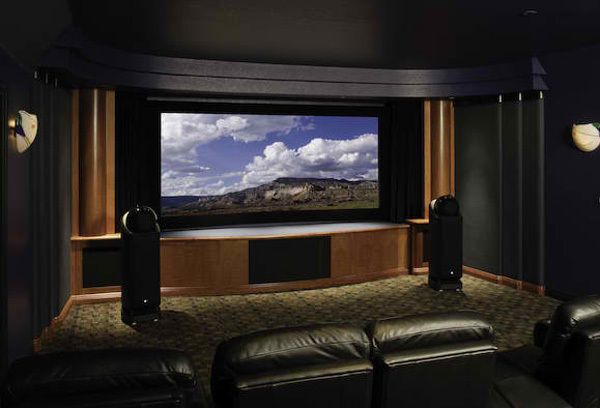 Our passion for delivering the best home theater installation service throughout the Houston area is truly appreciated by our valuable clients that we strive to establish a long-term beneficial relationship with. 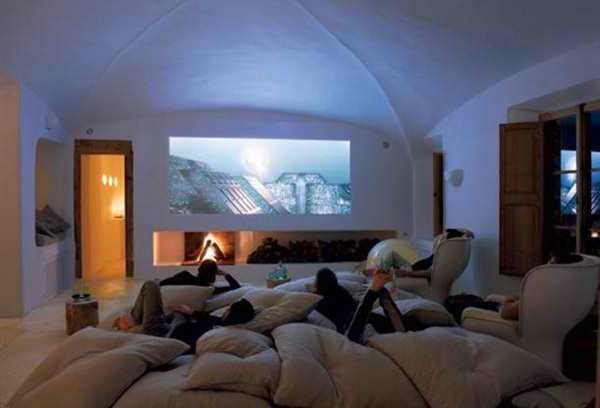 Please call Home Theater Installers Houston at (281) 609-0527 or email at info@HomeTheaterInstallationHoustonTx.com for further information. I called thinking I needed 1 thing, and thanks to AVP-TX's extensive experience, they helped me realize what I needed was something completely different (and A Lot less expensive! :) AVP-TX came out and set everything up within an hour. they're my new "go-to" guys for my home entertainment system. My wife had these guys come out to install our home theater, and they were in and out in no time flat. Not only were they friendly, they even took their shoes off before entering our home! , USA 5.0 5.0 2 2 I called thinking I needed 1 thing, and thanks to AVP-TX's extensive experience, they helped me realize what I needed was something completely different (and A Lot less expensive!